About the plant: With over 150 different varieties, basil is a bushy plant that grows to a height of about 2 feet and has white, blue, or purple flowers. 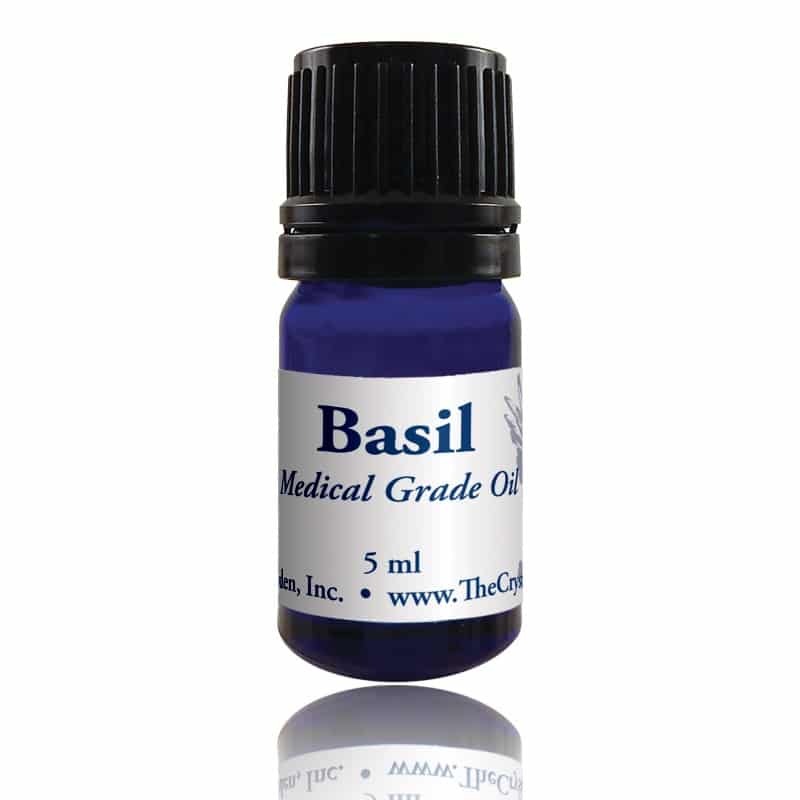 Spiritual uses: Basil can be used to awaken your connection with protective guides and angels, including Archangel Michael and Sabrael. Use basil as an ingredient in a protection blend to ward off jealousy. Mental uses: Basil aids in mental clarity and memory improvement. 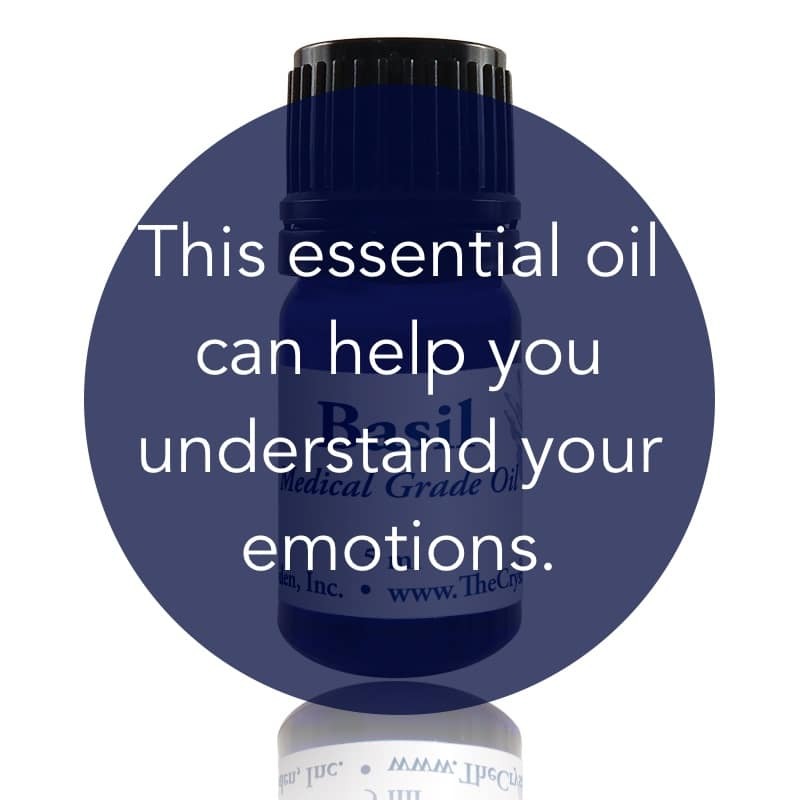 Emotional uses: Basil is helpful for gaining an understanding of why you feel the way you do during times of confusing, raging emotions. Physical uses: Use basil to increase your moneymaking and entrepreneurial abilities. Use basil to achieve successful in business. For your safety: Use sparingly or occasionally as it inhibits blood clotting, is potentially carcinogenic, and can be a mild skin and mucous membrane irritant. Avoid use on sensitive skin. Do not use if pregnant or nursing. Do not use with children under age sixteen.